So what is data interoperability? In a nutshell, data interoperability relates to the ability of systems that create, store, or consume data to seamlessly talk to one another. Once the systems can speak to one another, data can be pulled – generally in real time – for analysis, regardless of what system the data originally resides in. Laptops will be upgraded at the ESC on May 4th and 5th, and May 11th and 12th. We know that a mid-year upgrade presents challenges with regards to the busy schedules that all of you maintain, and as such, we’re working to make this process as accessible as possible. Upgrade Hours: Our upgrade hours will be 6:30 AM to 6:30 PM on each of the listed days (listed at the bottom of this post). As I’ve written and emailed out to staff members, we’ll be upgrading all district-issued, staff-assigned computers in May (for laptops) and this summer (for desktops). 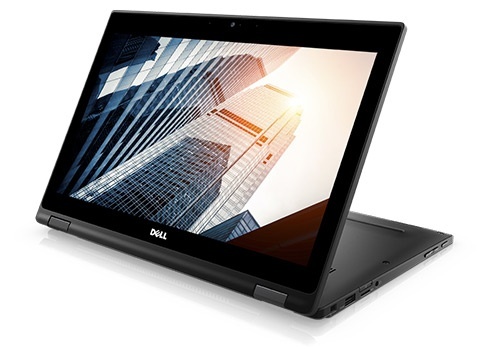 In addition to providing new laptops and desktops, we’ll also be providing laptop users with a limited choose-your-own-device (CYOD) option, which will provide staff members with the choice between a conventional Windows laptop (Dell Latitude 5480) and a convertible Windows laptop/tablet (Dell Latitude 5289).